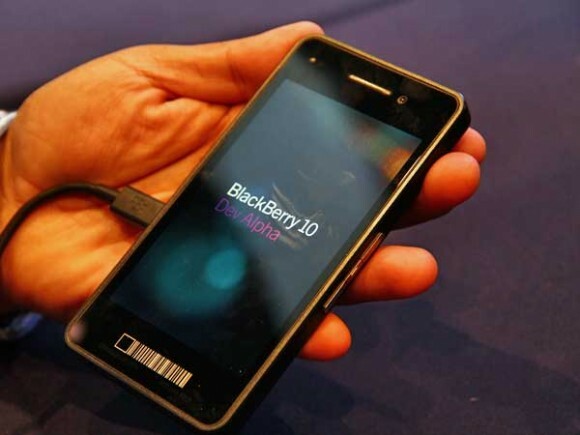 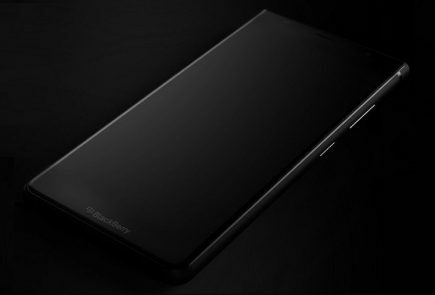 Canadian mobile phone maker Research In Motion has already provided developers with the possibility to start building applications for its upcoming BlackBerry 10 operating system, and it is now promising a final flavor of its development tools for early December. 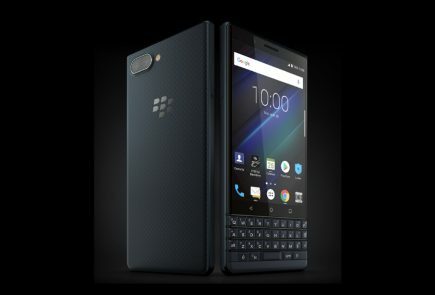 According to the handset vendor, developers will be provided with a new flavor of the BlackBerry 10 SDK on November 29, while the Gold version of the kit will arrive on December 11. 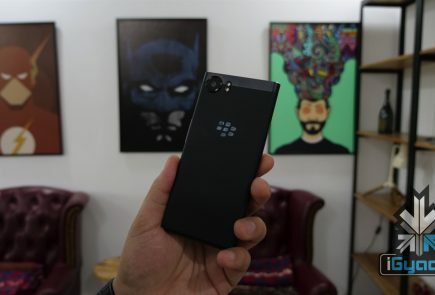 The company is focusing on bringing developers into the fold, offering a wide variety of tools such as HTML5, native C++, and even Java, to fill up the BlackBerry App World with high-quality apps and games. 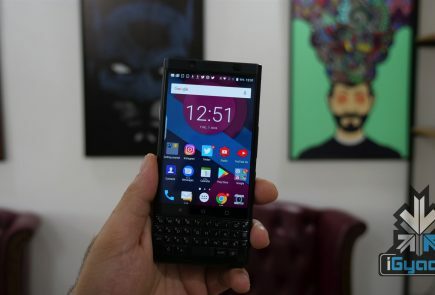 RIM clearly understands that apps can make or break an ecosystem — just ask webOS — and it’s working hard to woo developers back from Android and Apple. 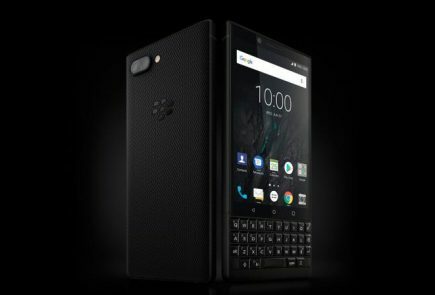 The company apparently learned from the recent release of Windows Phone 8 as well. With WP8, Microsoft angered legions of would-be developers when it didn’t bother to release a final SDK until the day after the official launch of the mobile operating system. RIM will officially launch Blackberry 10 on 30th January.